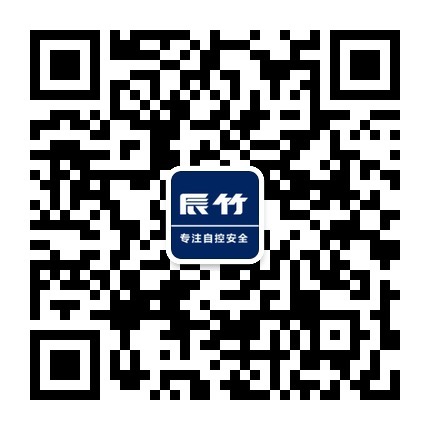 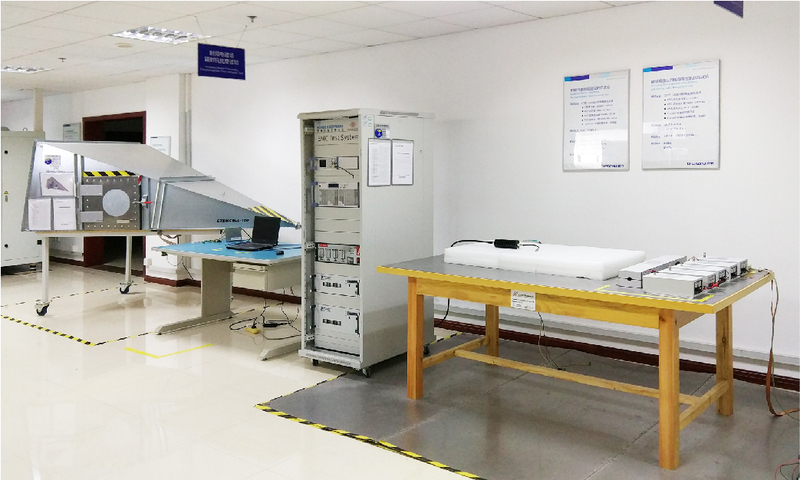 CHENZHU R&D dept. 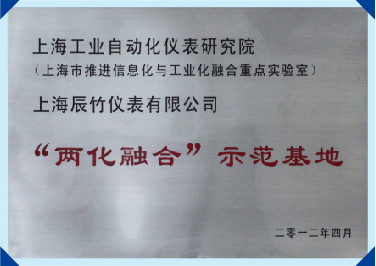 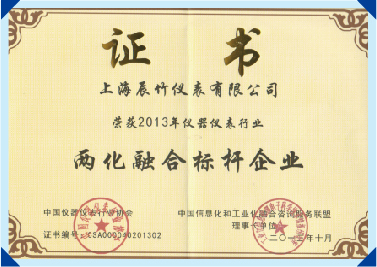 followed Chinese National Satandard and IEC International Standars, expert at funtional safety and Ex-proof area. 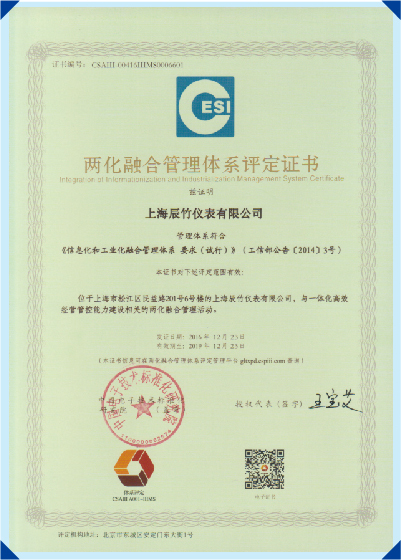 Our independent laboratory passed ISO 17025 conformity assessment, which certificated by TüV Rheinland. 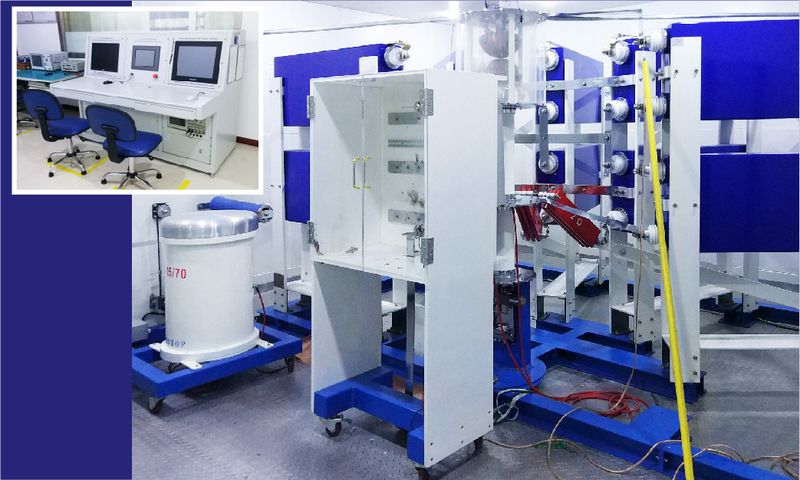 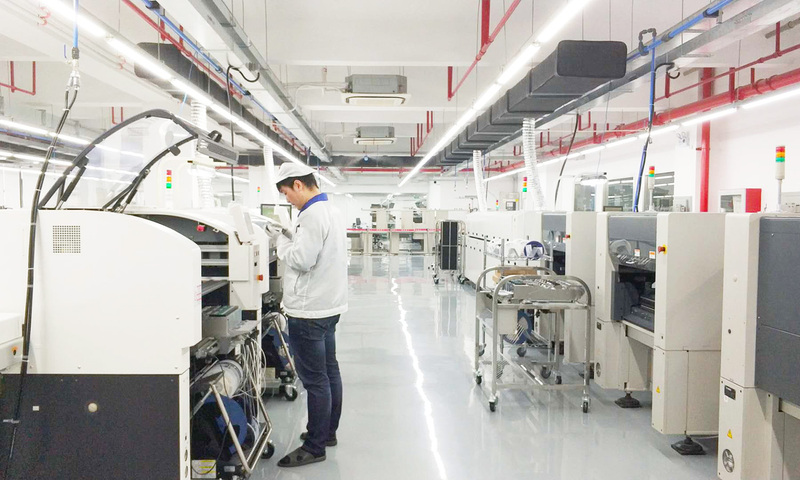 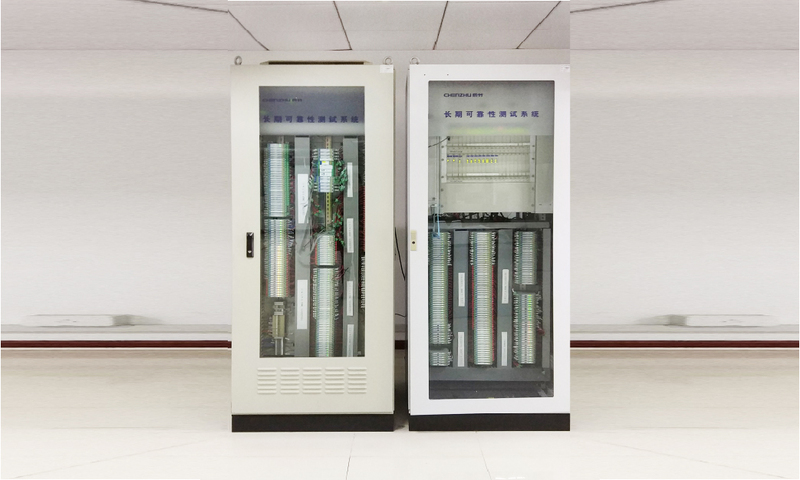 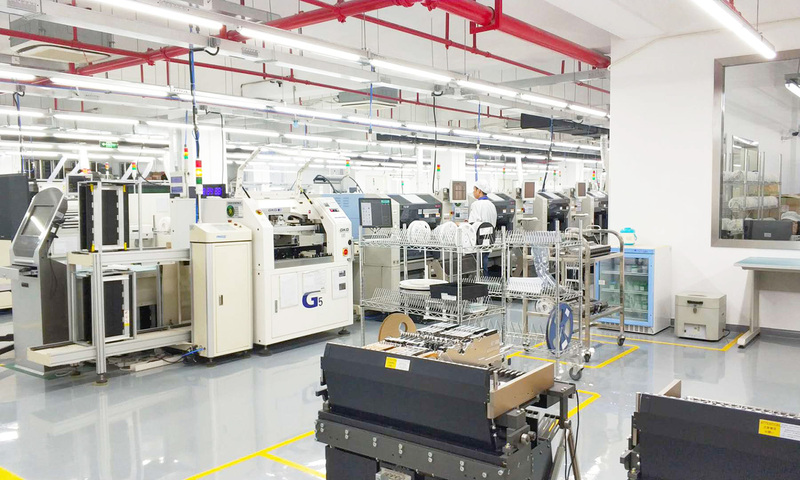 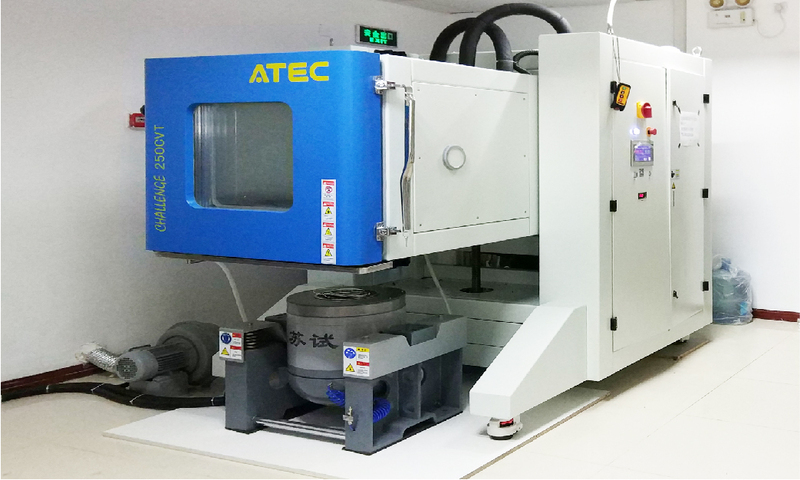 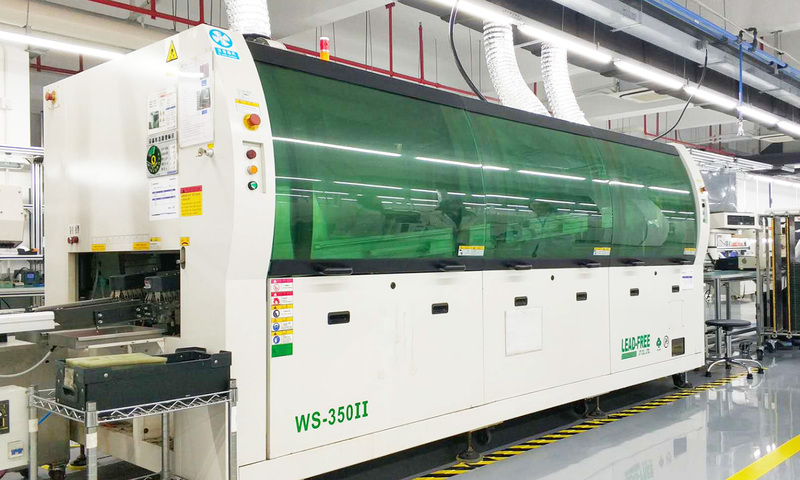 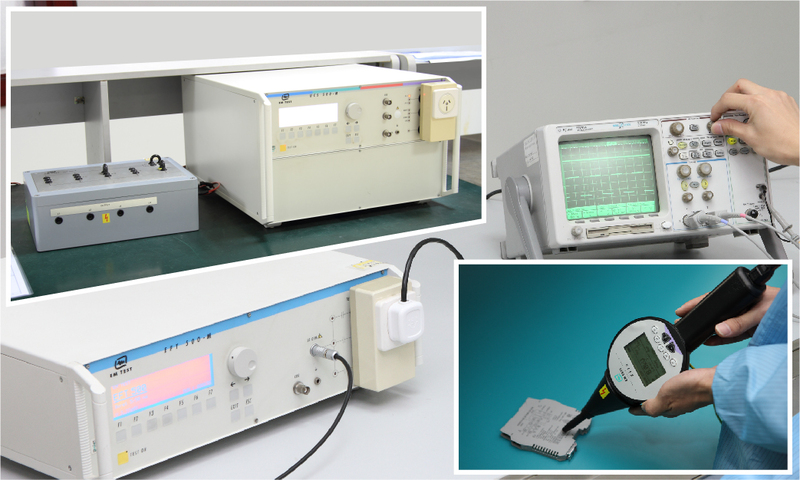 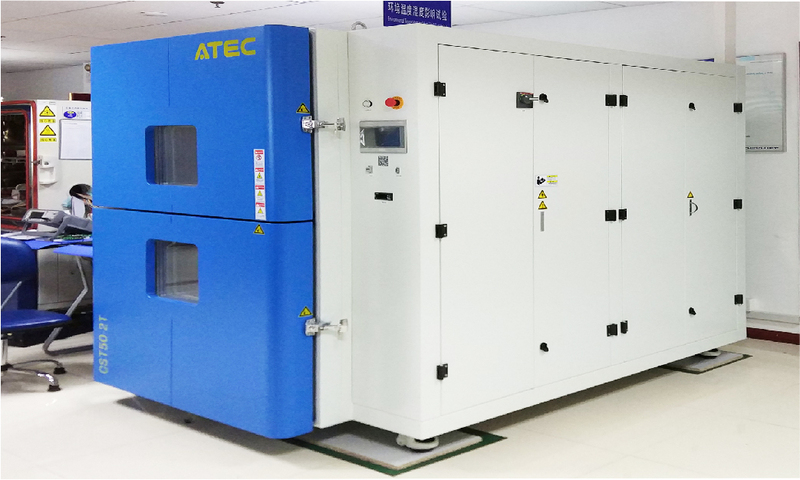 Our factory created a versatlie smart production approach through system integation and establishment of information network in order to offer customer reliable, high efficiency, and high quality products.